First of all I must apologise to my faithful readers (all two of you, including my mum), as I have not written as much as I should have this year, mainly because of a part-time university course which has taken up my time on top of work and other things. To think I use to clock up at forty posts per month when I started! Nearly five years have passed since I have launched this blog, which I didn't expect to last, but I have valiantly carried on, even though nagging feelings of "why do I do this exactly?" have often been at the forefront of my mind. But it would be a shame to give up after all this time, so I intend to write a lot more next year. Anyhow, the time has come to reflect on the previous year and make a list of my favourite films of 2015. As per previous years, American independent cinema dominates, proving to be in rude health and as versatile as ever. And as usual, despite often scrapping the bottom of the horror barrel, FrightFest has a film featured, two even. It has also been a great year in Cannes, with two films of this year's edition featuring, and at least two more guaranteed to feature in next year's list. I have sticked to a ranking based on UK release dates (which includes VOD if the film had no theatrical releases) as it makes it easier to compare with other lists. I expecting nothing from this, and only pretty much went to see it for the pretty landscapes. How mistaken I was. The true story of a woman at the crossroad of a messy life, who hikes the Pacific Trail Coast to find herself and some purpose, this is far from the sentimental, life-affirming atrocity it sounds like. Rather, Wild is a subtle and quietly moving tale, which does not gloss over some of the less salubrious elements of its story, and purposefully keeps it mostly uneventful, making it all the more realistic and affecting in the process. Somehow under appreciated, and possibly missold as a scary ghost story as opposed to the doomed gothic romance it truly is, Crimson Peak is a sumptuous tribute to a certain kind of old school genre cinema, that never feels burdened by its references. 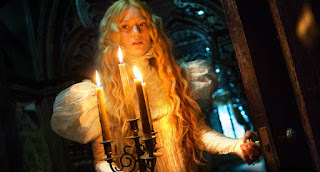 Guillermo del Toro has an exquisite visual talent that has never been more in evidence than in here, and its great trio of leading actors brings in a welcome emotional depth. The American director Gregg Araki has remained one of the last few true indie directors from the 90's wave, and has divided his work between lighter pop-art objects and more serious propositions. Here this is more the latter with a touch of the former, with a coming of age story imbued with an unexpected melancholic vibe. 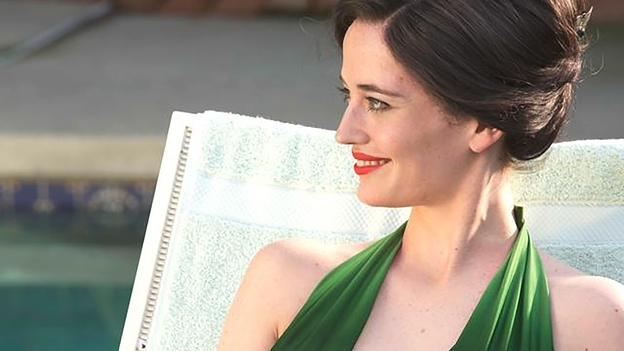 Shailene Woodley impresses, but the films belongs to Eva Green in a star performance as a glamorous and unhappy housewife. I am a casual Star Wars fan, having loved the original trilogy as a child but not really engaged with its extended universe (and having loathed the prequels). 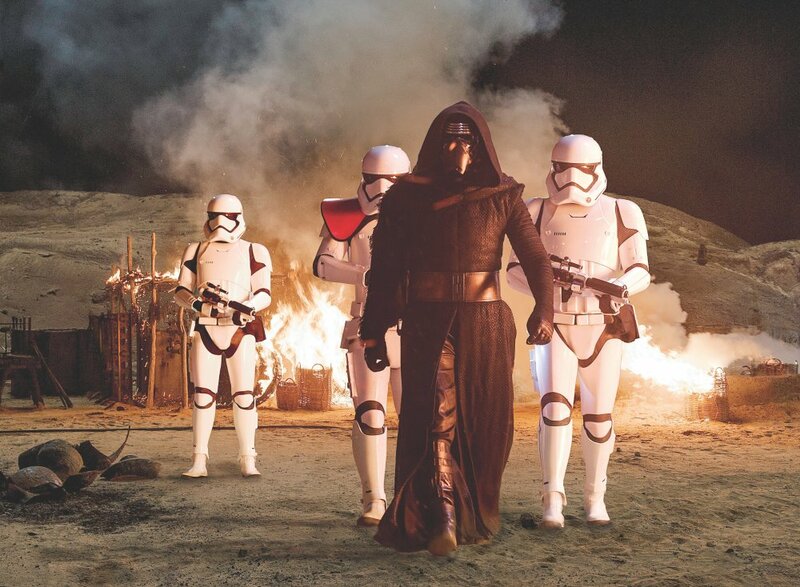 And this is everything I could have asked for in a sequel, and I never knew JJ Abrams had it in him to deliver it, having disliked anything he has done so far. The nostalgia works at full volume but there is a perfect balance between old and new elements, and the film is a great dialogue between generations of characters, actors and cinema. It is also a fantastically entertaining throwback to a less frenetic, more story driven type of blockbusters. When there is so much to be depressed about in the world nowadays, that a big film can bring so many audiences and generation together makes you keep your faith in cinema. Don't be put off by the crowd-pleasing appearance and subject, this wasn't the Priscilla Queen of the Desert knock off I was anticipating (thankfully!). 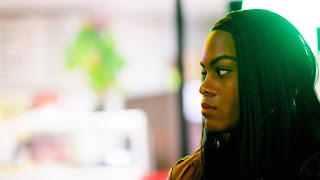 Tangerine is deceptively brilliant, moving and energetic, mainly thanks to a very strong script that effortlessly weaves in some cracking lines, most of them improvised by its fantastic cast. At times it almost feels like a lo-fi screwball Short Cuts (1993), all the way to an absolutely hilarious finale. And yet the director also slips in some fleeting, heart-breaking moments that stay with you, and never glosses over some of the less salubrious elements of the world he depicts. One of this year's best surprises.